Last week we talked about how to “trim” 100 calories or more from our daily diet. 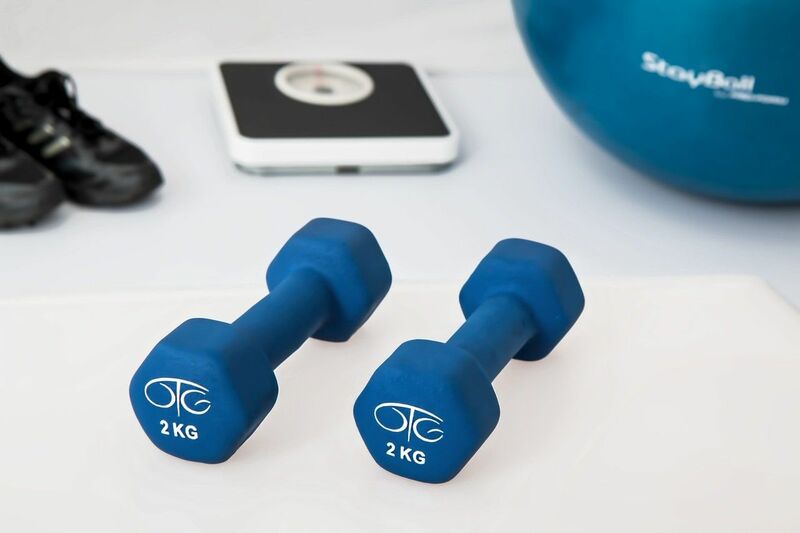 In this week’s post, I’d like to propose a few simple ways to burn 100 calories by introducing a bit of exercise into your daily routine. Choose the activity that suits you best or come up with something similar! * Calculations based on an adult weighing approx. 68 kg/150 lbs. I enjoy about 12 cups of caffeinated java daily. This does not affect my weight loss plan as I have learned to like it black. No cream and no sweeteners of any sort. But will supplements that contain caffeine benefit me?